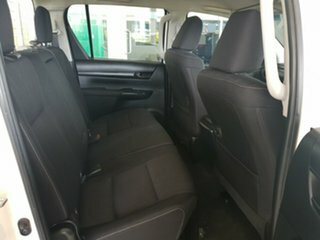 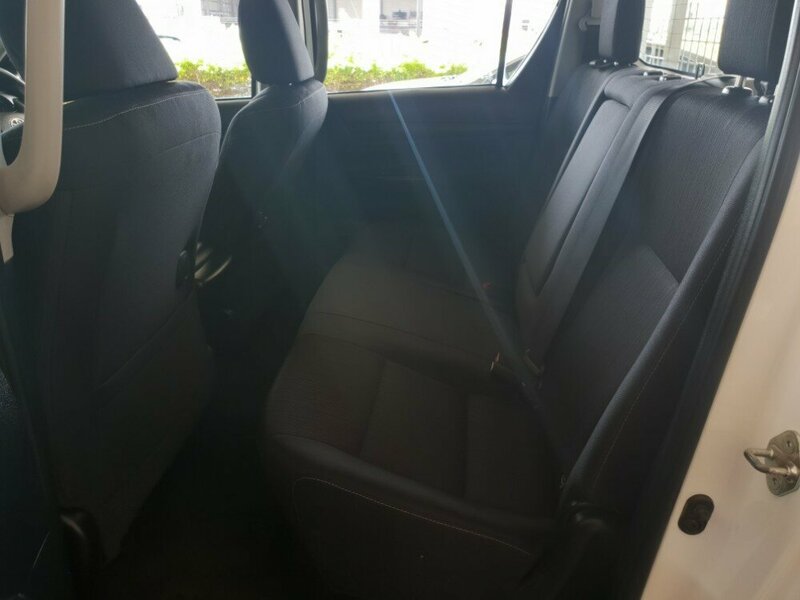 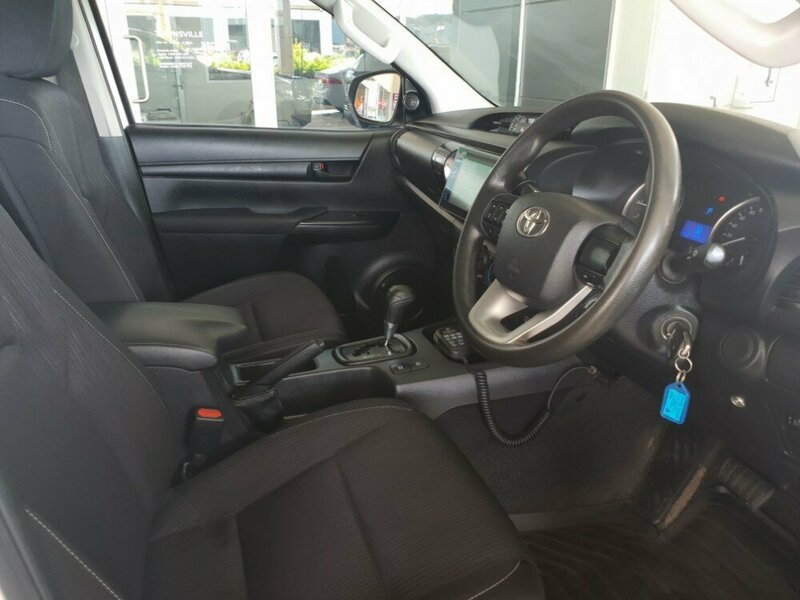 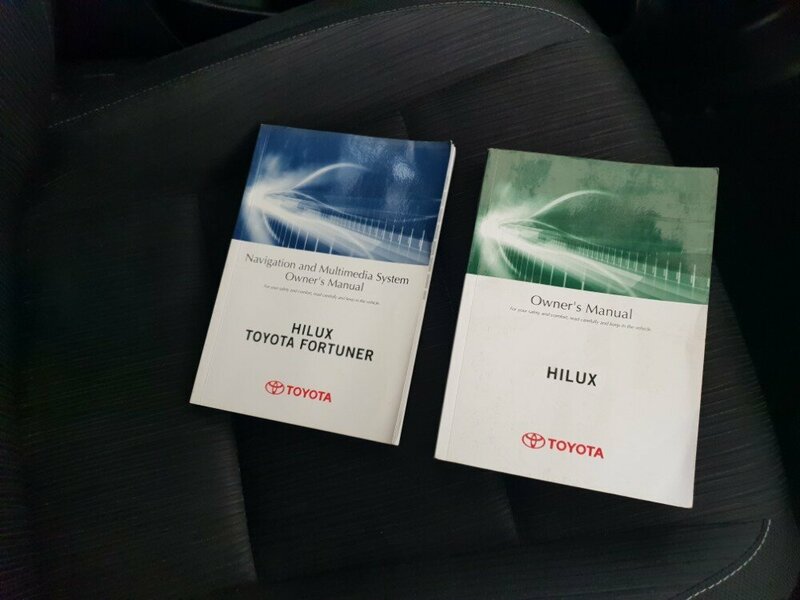 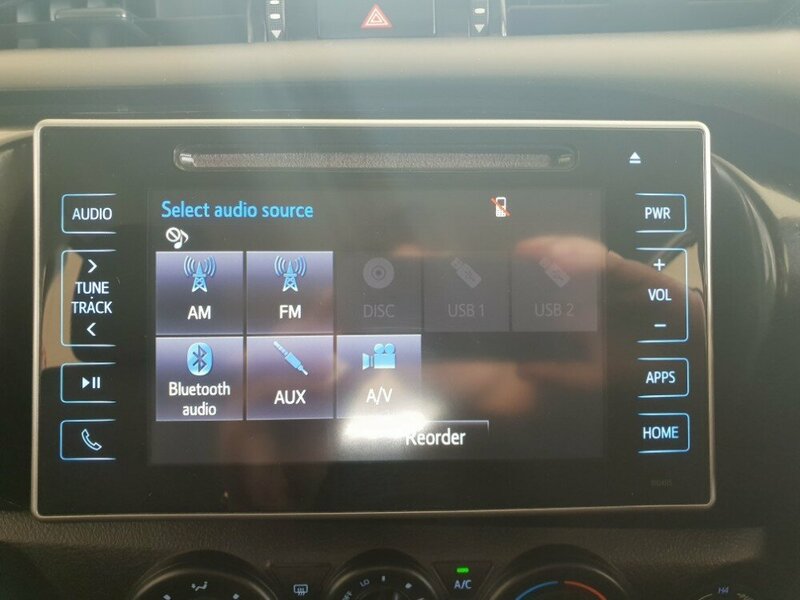 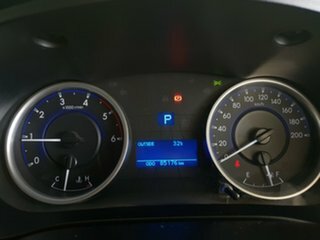 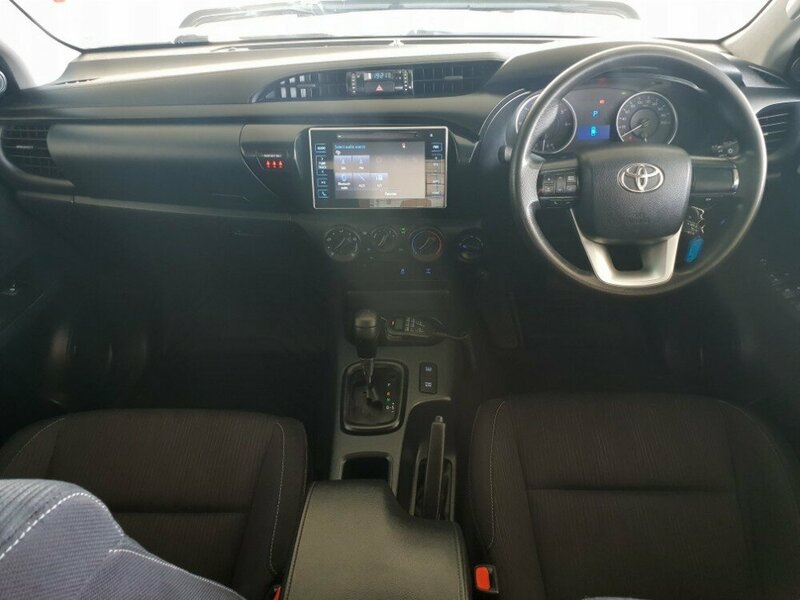 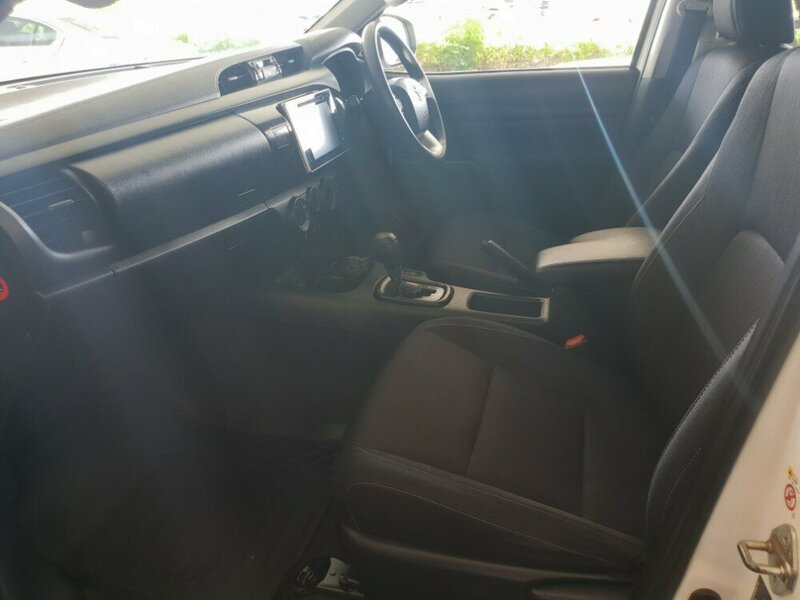 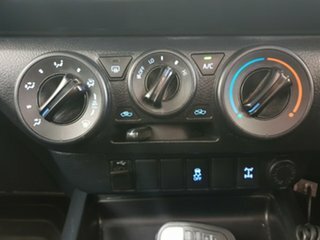 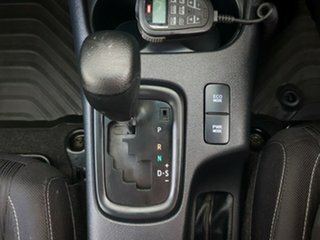 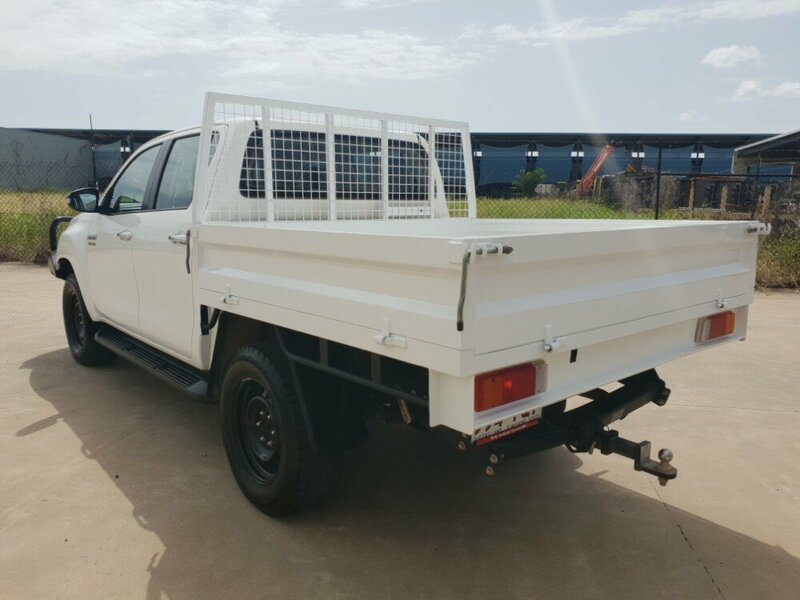 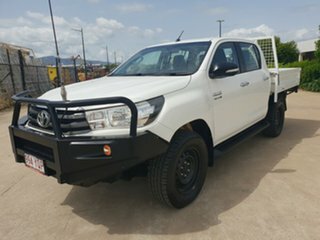 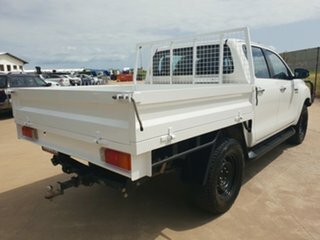 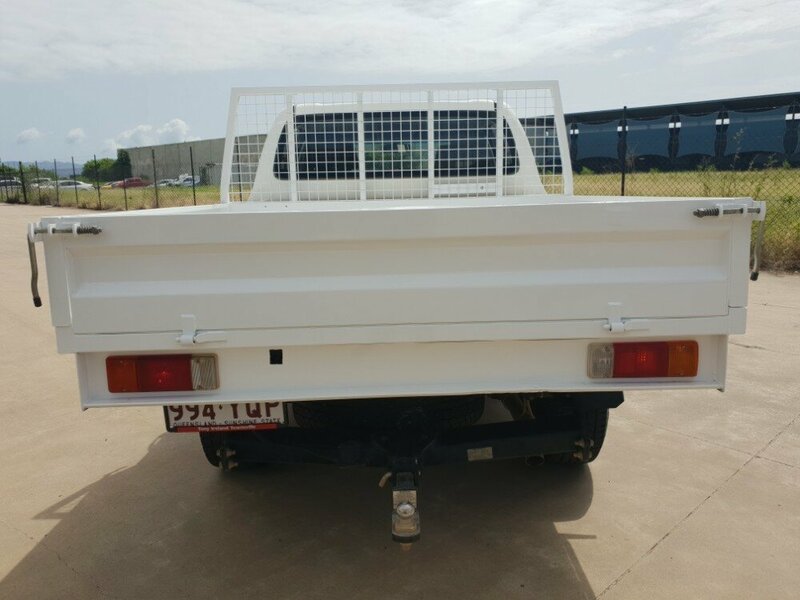 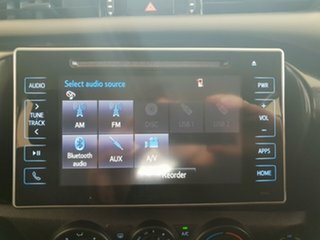 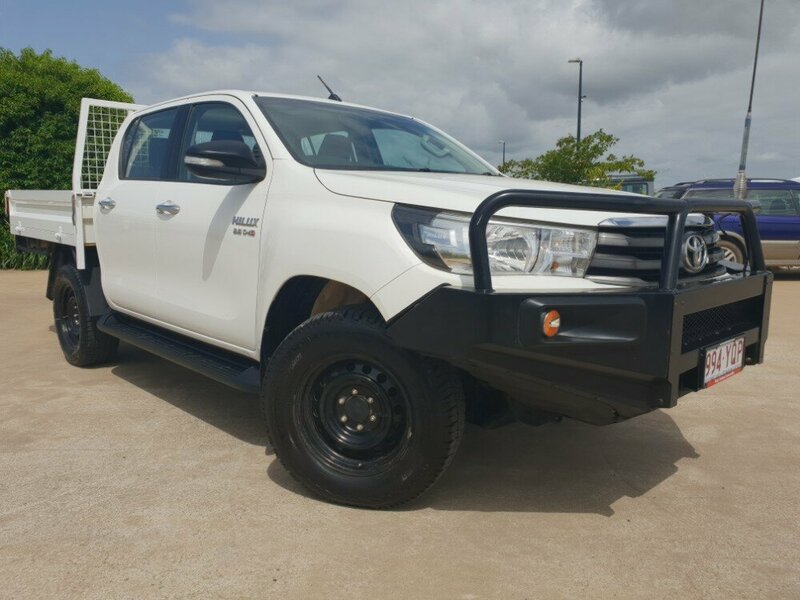 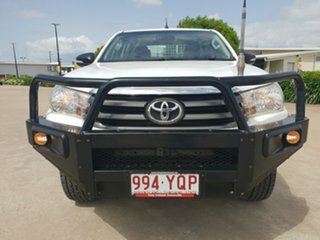 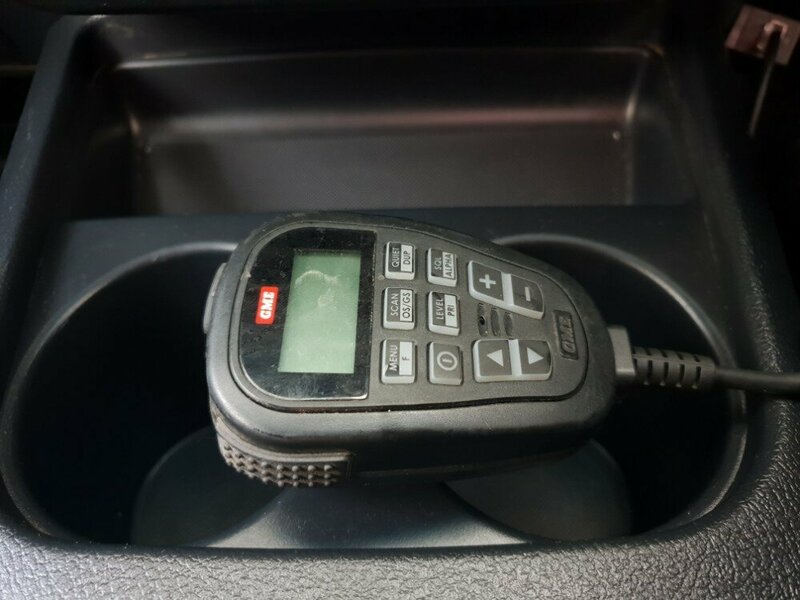 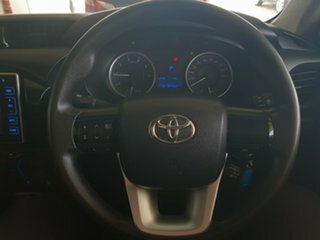 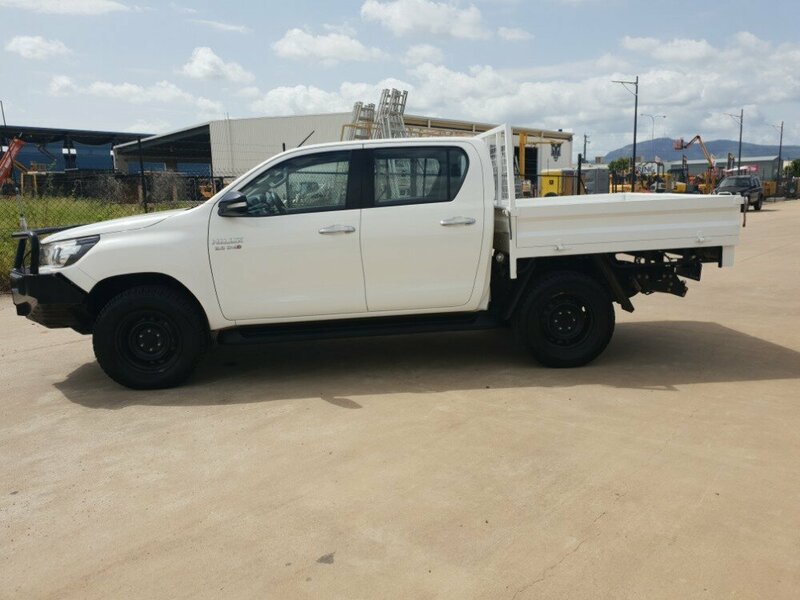 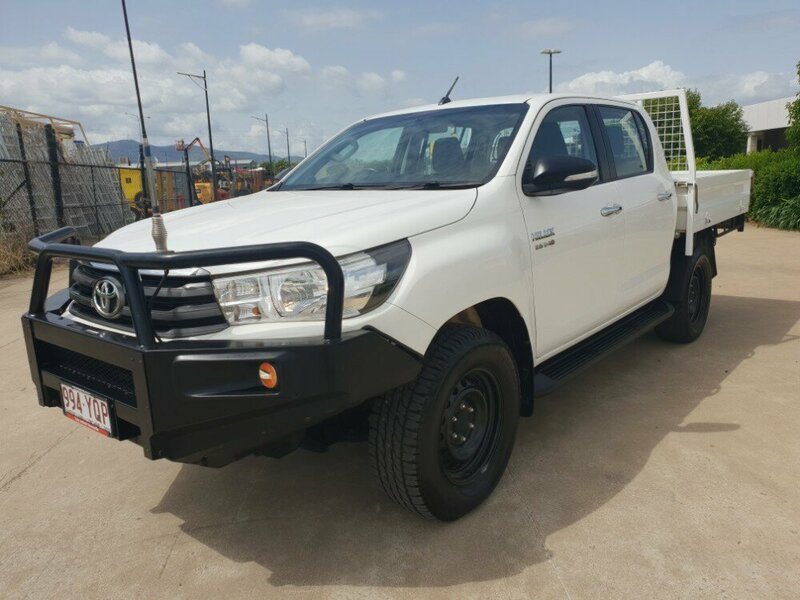 This 2016 Toyota Hilux SR in an automatic done only 85176kms comes with bullbar, uhf radio, towbar, cruise control, bluetooth, auto headlights, sidesteps and many more features, Each and every one of our carefully selected Zooper vehicles comeswiththe Happiness Guarantee which includes: 120Point safety check, FIXED PRICE SERVICING!! Roadside Assistance, and to top it off our 7 Day MoneyBack Guarantee! 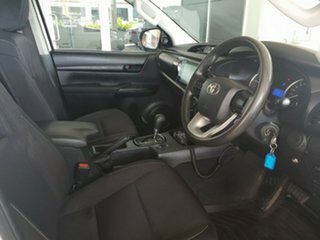 So simply put, if you do not love your new car, justgive it back, no hassles, and no grief. 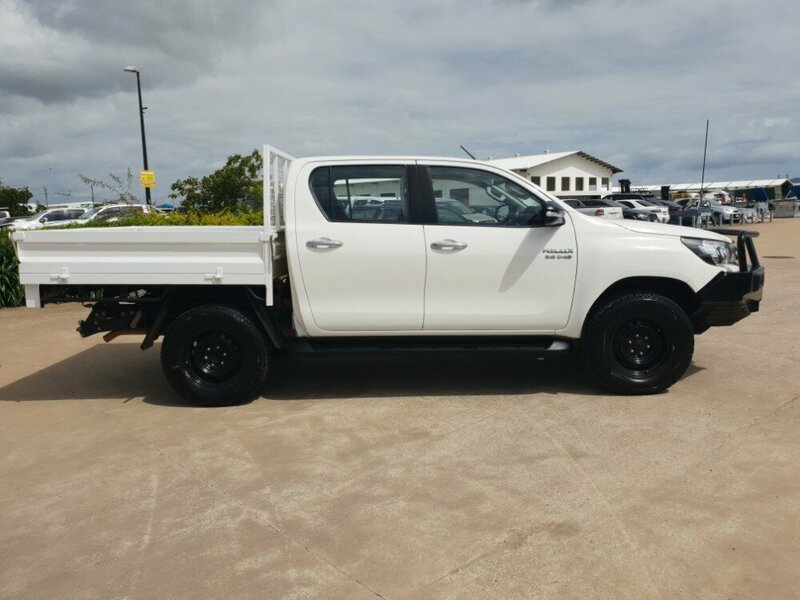 We are an accredited Zooper Agent giving you up to 1800 quality used cars to view at any given time.Freighting vehicles comes with the business, we take pride in ensuringthat you get the best possible car no matter where you are!. 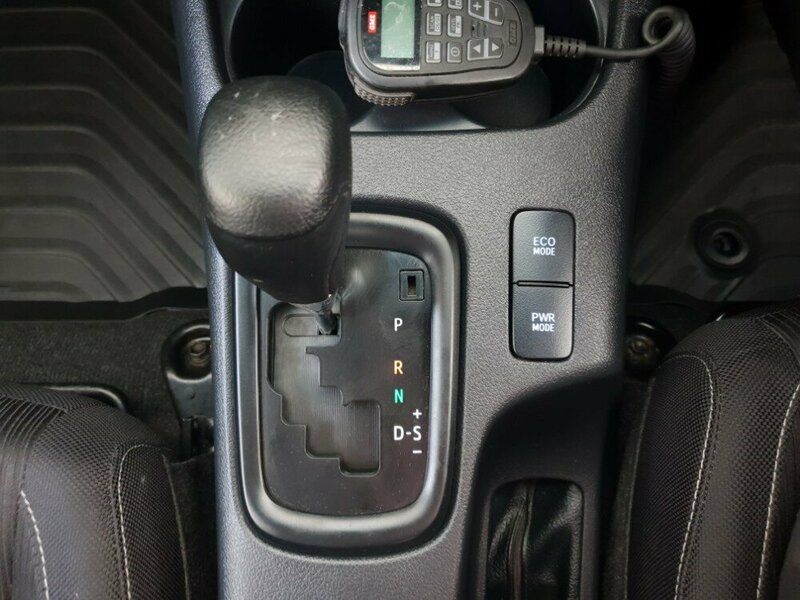 Our Financeand Insurance Department can save you time and money through a wide range of financing solutions, we are able to offer you a competitive, quality finance solution for your used vehicle. ***CALL NOW FOR YOUR FREEPRE-APPROVAL*** We pride ourselves on providing flexible and innovativefinance solutions that are easy to understand and can be tailored to suit your requirements. So when you deal with Zooper, you simply cannot get it wrong! Trades are always welcome.